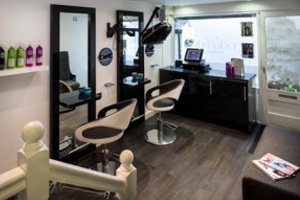 The Quay Mews salon was actually the 1st salon owned by Lana & Vidette. 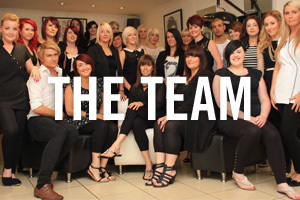 The pair took over from Mr Neils nearly 30 years ago & have successfully been styling Truro ever since. 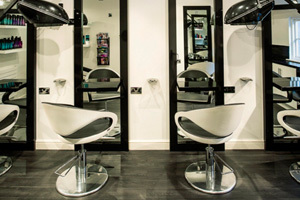 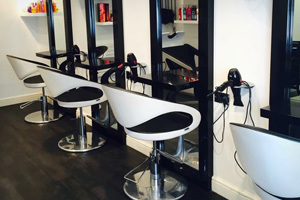 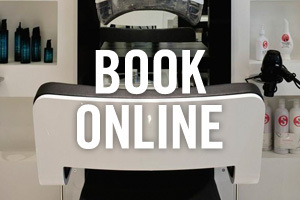 This modern petite salon offers the very best in hair care, cutting & colouring.